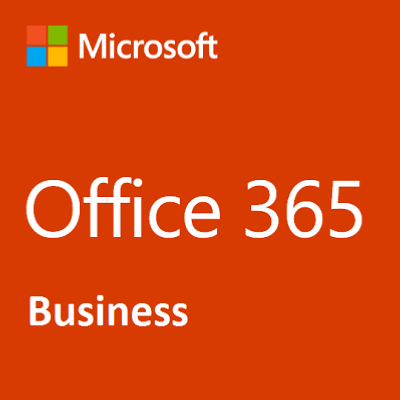 Office 365 licenses are assigned to a user. Although perpetual office licenses are also user licenses they can be installed on a computer that a number of people use; a common occurrence in charities. No login is required for a perpetual license. 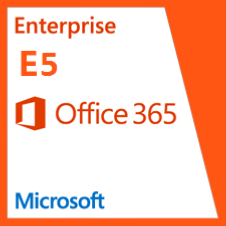 Office 365 licenses require a login, usually attached to the email address. (We’ve yet to receive feedback from customers as to whether a generic login such as admin@charity.org.uk works for computers used by a number of people). Subscription licenses are renewed annually (generally). The software will stop working if not renewed. Included with the subscription is the facility to download the latest version of Office whenever they are released by Microsoft at no extra cost. There are two possible costs (please refer to the table above) depending upon whether Microsoft recognise you as qualifying for their non-profit pricing. The eligibility criteria are quite specific and we have heard of instances where registered charities have not been accepted. 1. Microsoft require the customer to register as a non-profit organisation. Please go to www.microsoft.com/nonprofits and click on Get Started. This eligibility check may take 20 days though is more likely to be 2-5 days. (At present it is not possible for Entec to do this for you. Microsoft believe this facility should arrive in 2019). 2. You notify us of your acceptance as an eligible organisation by Microsoft and we send you a "relationship request” to link you to us. Once you accept this we receive notification of that acceptance and we can process your order and you receive the licenses. Eligibility criteria for nonprofit offers can be found here: https://www.microsoft.com/en-us/nonprofits/eligibility. We believe that if you are not registered yourself, but are part of an organisation that is, you should qualify (e.g. although a church on its own may be too small to be registered its diocese or headquarters may well be). Just have to hand their registration number when you apply. In light of charities being rejected we would be happy to assist with the registration by remotely connecting to your computer whilst you apply so that we can see your screen (and be on the phone at the same time) and assist you through the process. 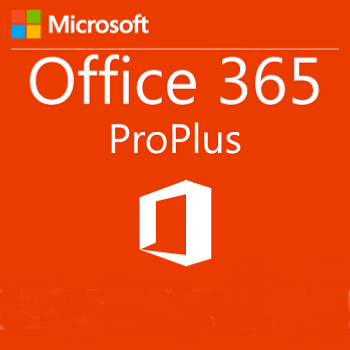 Perpetual licenses you pay for once and are yours to use forever; until upgrading your operating system (if you choose to do so) makes it incompatible with your version of Office. If you wanted a new version you would need to purchase a new license or you may take out "Software Assurance” when you purchase the license. 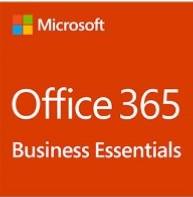 Software Assurance (SA) lasts for two years (it can be renewed) and provides the facility to download the latest version of Office whenever they are released by Microsoft.